Lundbeck's Doug Williamson, MD, is featured in a Chicago Sun-Times article about Alzheimer's disease research and new approaches to Alzheimer's treatments. A new report shows there are 92 medicines in development for Alzheimer’s. Learn what’s different about today’s pipeline. A CNN article highlights how researchers, including those at Lundbeck, are exploring how treatments used to battle some cancers could work against Alzheimer's disease. Despite afflicting more than 5 million Americans, Alzheimer’s disease remains a mystery to many. 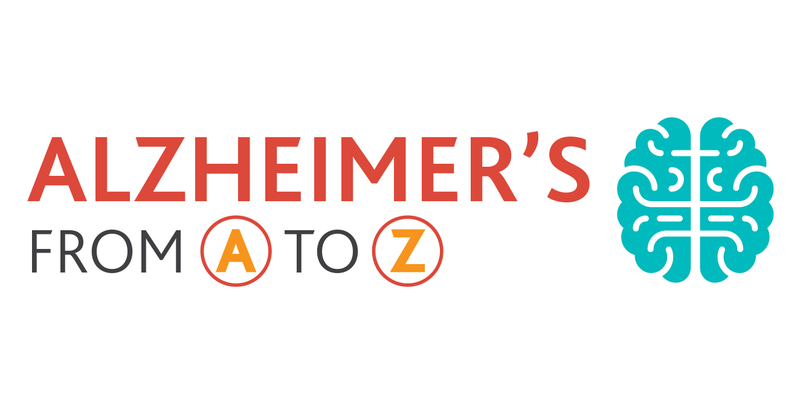 This infographic details the fundamentals of Alzheimer’s disease - from A to Z - its causes, symptoms, stages and the various approaches researchers are taking to tackle it.